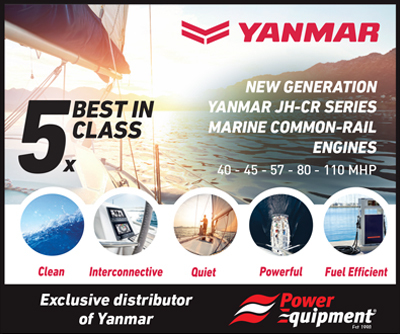 Raymarine releases new products for optimum performance across a range of conditions. 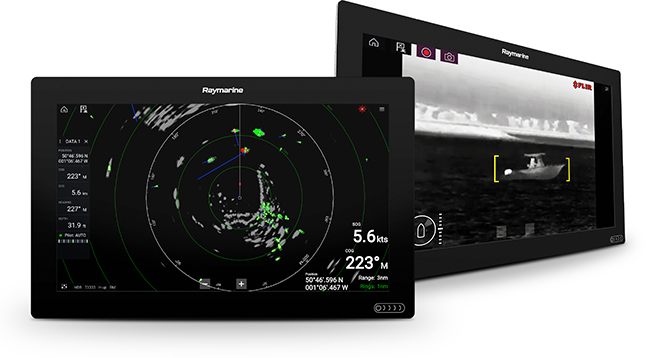 FLIR Systems the parent company of Raymarine®, have announced the introduction of the Axiom™ XL line of multifunction displays (MFDs) and the immediate availability of two Axiom XL models. Designed for premium yachts and glass bridge installations, Axiom XL displays offer the largest size in the Axiom family and the superior performance and elegant simplicity that the award-winning Axiom line has delivered since its introduction. 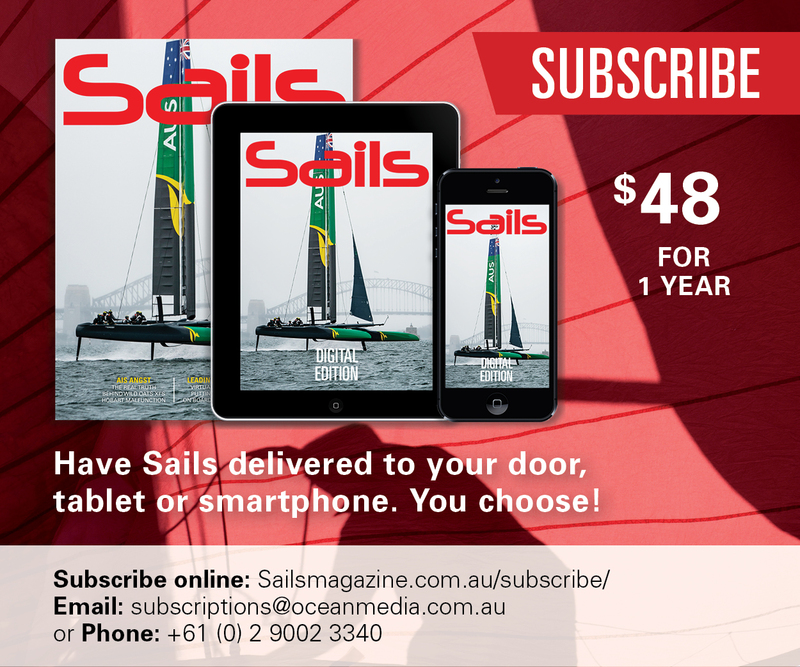 Raymarine is at the forefront of yacht racing technology with Alex Thomson utilising Raymarine technology onboard his latest Hugo Boss, including Multifunction Displays with LightHouse II software and Quantum Radar. 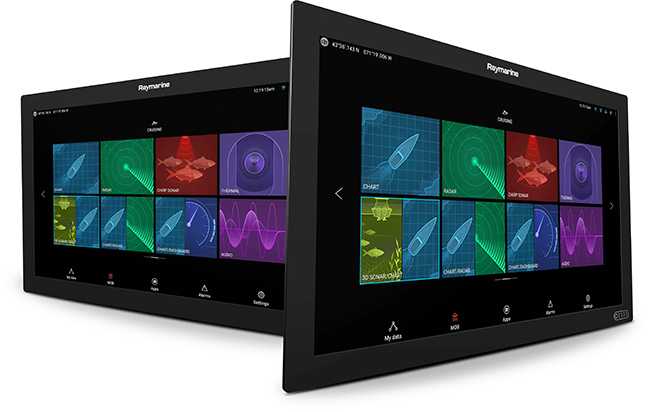 Raymarine offers a suite of navigation technologies with a wide range of sailing applications. They include multifunction displays configured as a single all-in-one chart, radar, and sonar navigation display or expand into a navigation network with multiple displays. Engineered to perform in extreme marine conditions, the Axiom XL family is fully waterproof and can be installed in both open cockpits and enclosed bridge stations. Each model uses in-plane switching (IPS) and Raymarine’s optical bonding display technology to deliver wider viewing angles, sharp contrast, and unmatched readability in bright sun. Available in 16-, 19-, 22- and 24-inch display sizes, Axiom XL’s edge-to-edge glass construction gives vessel designers the ability to create a seamless navigation helm. Axiom XL is a powerful network and video integration platform featuring three Ethernet ports for connecting with network sensors or with additional Axiom, Axiom Pro, and Axiom XL family displays. This simplified integration allows boat designers greater flexibility when creating multi-display and multi-station navigation systems. Axiom XL’s native FLIR thermal imaging camera support enhances navigation awareness and safety, while HDMI input enables Axiom XL to serve as a remote touchscreen PC or entertainment display at the helm. At the heart of each Axiom XL display is a fast quad core processor that supports Raymarine navigation, radar, sonar, and FLIR thermal technology for an all-in-one, full-high-definition (HD) display solution. 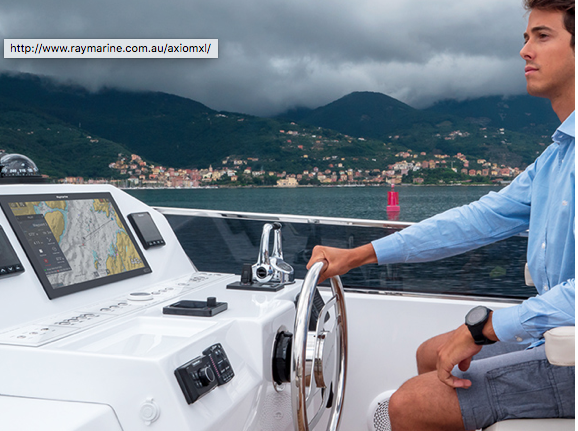 Powered by Raymarine’s LightHouse 3 Operating System, Axiom XL displays offer an elegant, intuitive, uncluttered interface that is fast, fluid, and easily personalised for each captain’s navigation style. 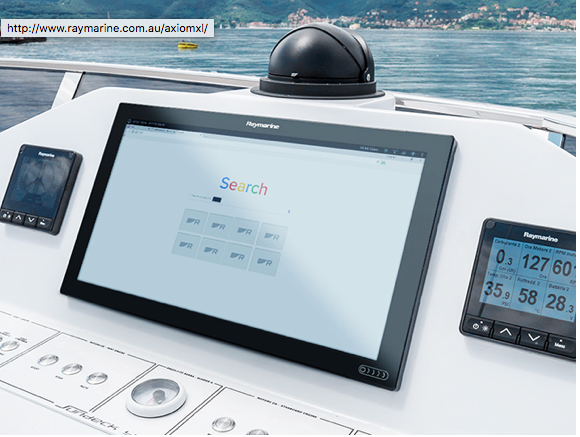 Skippers have the choice of multi-touch screen control or the Raymarine RMK-10 keypad for complete remote system control of multiple Axiom XL displays. The Axiom XL16 and XL19 displays are available to order globally through FLIR’s network of marine electronics dealers. The Axiom XL24 will be available in July, followed by Axiom XL22 in September. Pricing for Axiom XL MFDs starts at AU$9,995 RRP.